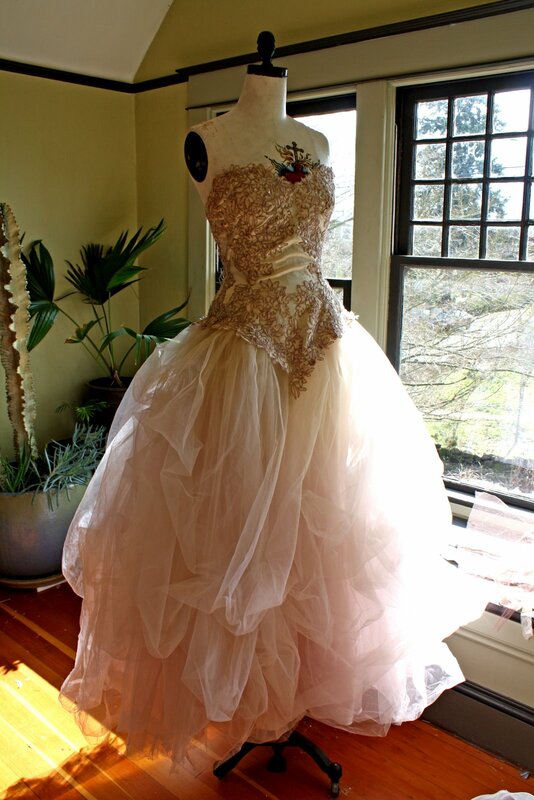 Category Archives: I want to make this! I have been busy, like usual, with trying to get this house in order. I finally have hot water in the kitchen and was hoping that the washing machine would be working by now, but no such luck, but they say tomorrow. Famous last words here – amanha(tomorrow). 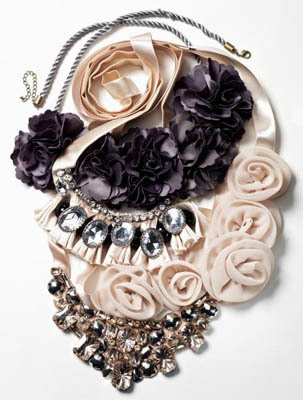 I have been actually dreaming of making these necklaces out of capalana material and am so excited to try it out. And when I say dreaming, I actually wake up wondering if what I dreamed would really work. I dream about how to sew them and where to buy stuff, it seems crazy, that’s why you can believe I have. My friend actually said I could use her machine while she is gone, she is going to the states to send her oldest off to college and will be gone for 7-9 months. I was all excited to get it last week when another lady said she was wanting to use it first… ok, I can share but I have to say its been a little hard when I have an idea stuck in my head. Be keeping your eye out for some beautiful necklaces, hopefully in the next week or so, I may even sew them by hand if I get too anxious! This entry was posted in Africa, I want to make this! on April 26, 2011 by Deanna. My niece asked me if I knew how to make peacock boutennieres, she is getting married in May 2011. I responded with a “sorry no, but I do know someone who could find out.” My twitter friend from Seattle is the Wedding Queen, if you need to know anything about weddings, she is the one to ask. So I asked her if she knew of any great sites for DIY or instructional help. And of course she did, thank you Cindi from The Brass Paperclip Project. Isn’t this beautiful? She did a whole post about Perfectly Peacock Boutennieres, click here to see the rest of the post. While your there check out the rest of her blog for other wonderful wedding posts. 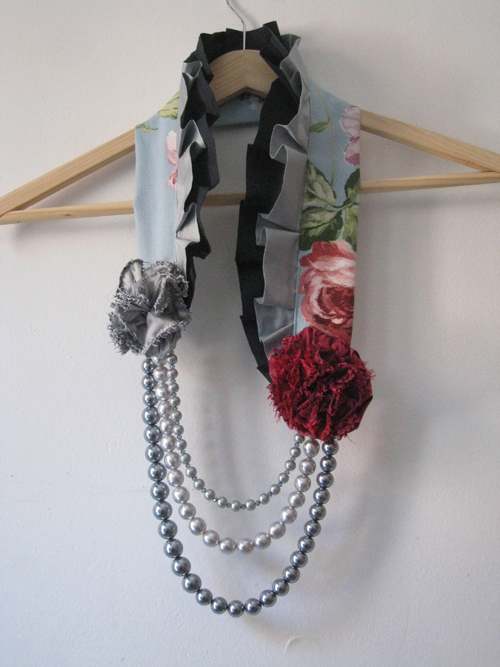 This entry was posted in DIY, I want to make this!, tutorial on October 6, 2010 by Deanna. 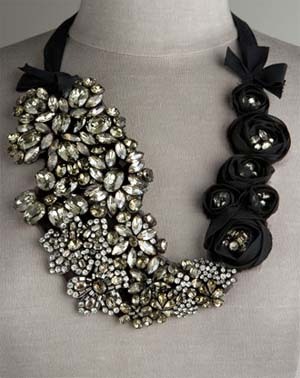 I was asked to make some bib necklaces for the holidays, so I have been searching through the different bib necklaces online to get an idea of how I want mine to look. I have a lot of loose beads, rhinestones and vintage metal pieces and I am excited to work them together. Here are a few of the bib necklaces I found that I like…now its time to put these ideas together and see what I come up with. This entry was posted in Check this out!, I want to make this!, vintage on September 23, 2010 by Deanna. I Want to Make This Necklace! 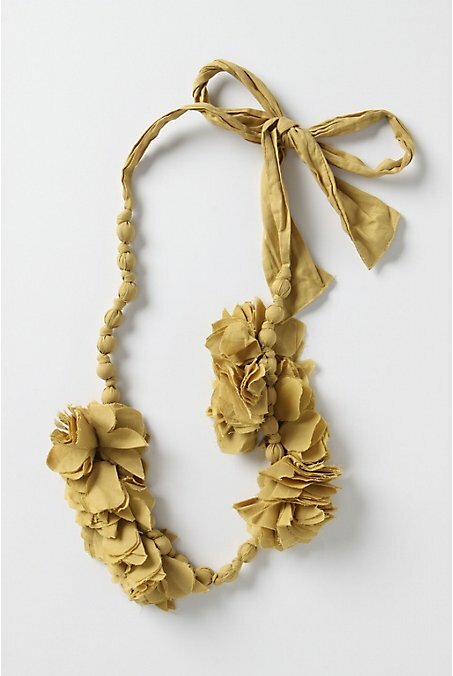 I found this Matched Mates necklace on Anthropologie and I must make it. 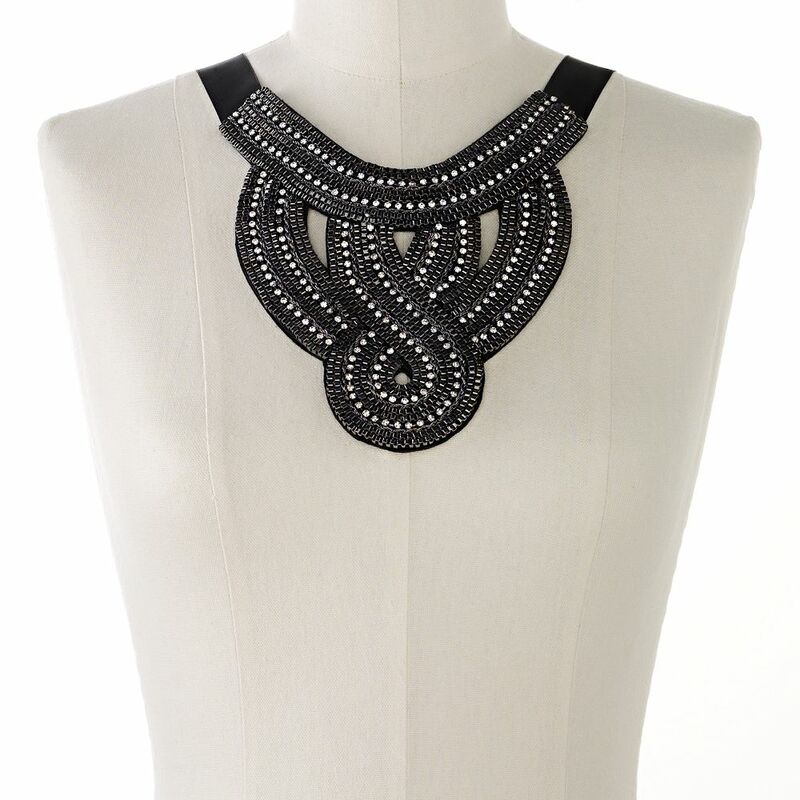 Its a fun necklace that would go with most anything, you could dress it down or dress it up. And I love that the tie straps are from cotton(looks like tee shirt material). Check back to see my version of the Matched Mate Necklace. This entry was posted in Check this out!, DIY, I want to make this! on September 16, 2010 by Deanna. I Want to Make This! 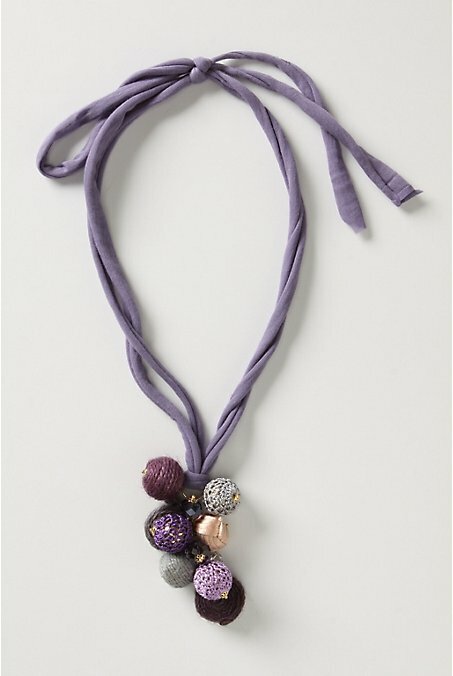 Looking through the Anthropologie website like I do weekly, I found this necklace that I want to make. I already figured out how to do it and will be hopefully having a tutorial for all of you in the next week, when I am near a sewing machine. I love the color but probably wont be able to find that color in my pile of fabric but I think it would look great in a blue. ﻿﻿ The Akela Necklace from Anthropologie. This entry was posted in I want to make this! on August 11, 2010 by Deanna. 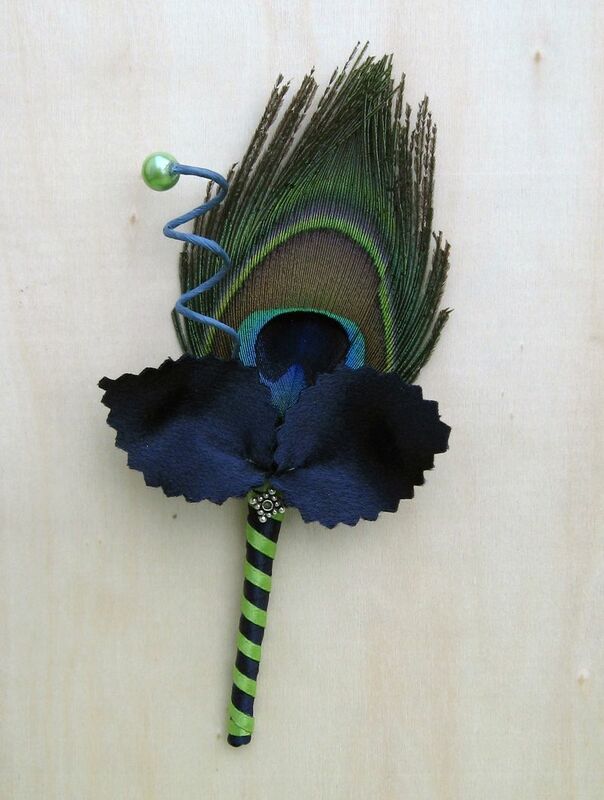 I Want to Make One of These…. I got an email a couple days ago with a link in it to Charlotte Hostens website and I immediately got excited because these necklace/collars are so pretty. So this (or something like this) is what I will be working on this week. Thanks Jen for sharing the link! 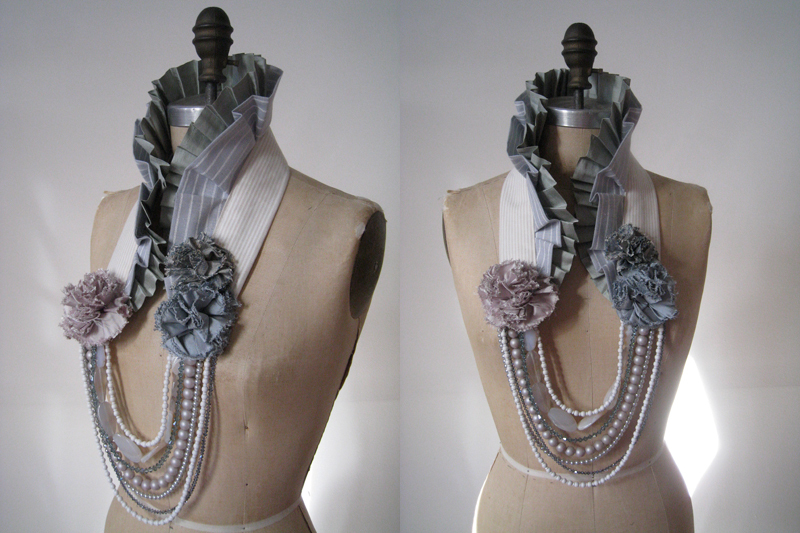 This entry was posted in Altered Couture, Check this out!, I want to make this!, upcycle on May 23, 2010 by Deanna. 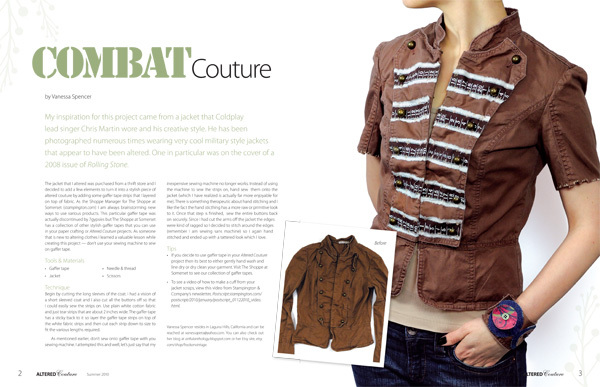 I bought the latest issue of Altered Couture. I don’t know if you have ever seen the magazine but its pretty good. Its a quarterly magazine that is made up of clothes that have been made new by adding to or taking away from the original article of clothing. Its exactly what I love to do and has amazing and fun photos and ideas. I want to start getting the subscription but will probably wait a bit before I sign up, as its a bit expensive. They also have a magazine strictly for aprons called Apron.ology that I have enjoyed looking through. If you love to upcycle or alter your clothes, you can find this magazine at your local fabric store. 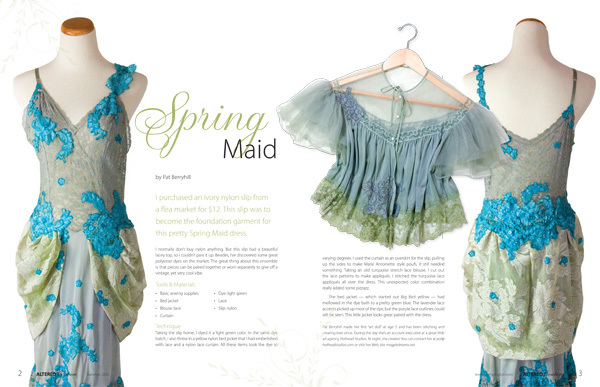 This entry was posted in Altered Couture, DIY, I want to make this!, upcycle on May 17, 2010 by Deanna. I was looking through the J. Crew site again, checking out the new arrivals and came across two tanks that I want to make for the summer. I love the tissue cotton they use on so many of their shirts. Its so soft. I don’t seem to find them much at thrift stores but occasionally I get lucky. This entry was posted in Check this out!, I want to make this! on April 28, 2010 by Deanna. I noticed this lady was wearing this bracelet that looked like leather with unique leaf like cut outs all over it. I decided to ask her about it and I am so glad I did. She told me her husband is a bike commuter and goes through bicycle tubes like a wild man. She wasn’t quite sure what to do with them as they were piling up so she decided she would somehow find a way to get use out of them. She started playing around with them and found that they made some unique jewelry. And the best part, she used eyelets to connect the two sides. She said they stretch enough so that you can just slip it on. She also made a necklace and earrings from bicycle tubes. I love finding crafty people! I am so excited to try this. 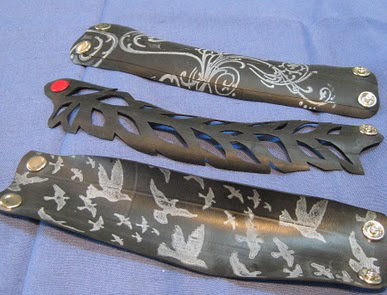 But since I don’t have any bicycle tubes laying around, I figured I would give it a try with my leather scraps. Now these aren’t exactly like the one she made but the middle one is similar, just with eyelets instead of a snap closure. So many possibilities! Photo courtesy of The Matchbook. 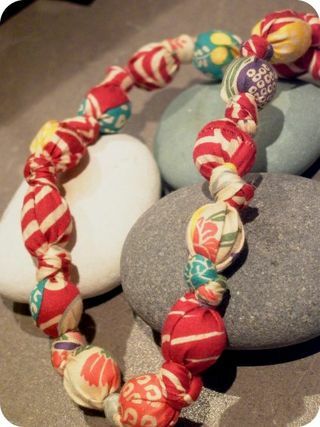 This entry was posted in Check this out!, DIY, I want to make this!, Recycled, repurpose on April 21, 2010 by Deanna. My daughter started a project, a very BIG project, one in which I was overwhelmed for her. Well now I am overwhelmed for myself as I take on this project. I am not even sure where to begin…which scares me even more. She wants to make her own prom dress. She has an idea in mind and we have looked at many dresses online and she has picked some that she likes, but in those choices are my fears. I have a fear that I wont be able to complete it, or that it wont be what she likes. If there’s one thing that I don’t want to do, it would be letting my daughter down. Being some what of a beginning sewer, I am not skilled in the ways of tulle. She went out and bought a whole bolt of tulle, yes a whole bolt! Who buys a whole bolt of tulle? Apparently my daughter does. Wow! Any helpful ideas on how to accomplish this task, please share them! Here is a dress she likes. It was created by a local artist Sonia Kasparian, of Urchin Design. She sells her beautiful dresses at Flutter, a store in Portland, Or. We have visited this store many times and drooled over the amazing work she does. It certainly is beautiful. I have been searching for wedding gowns or prom dresses with beaded detail for the bodice. Now I know our creation wont be this spectacular but something close would suffice. Any help or suggestions are welcome! Please, I really would love to hear your thoughts. This entry was posted in Help, I want to make this! on March 24, 2010 by Deanna.